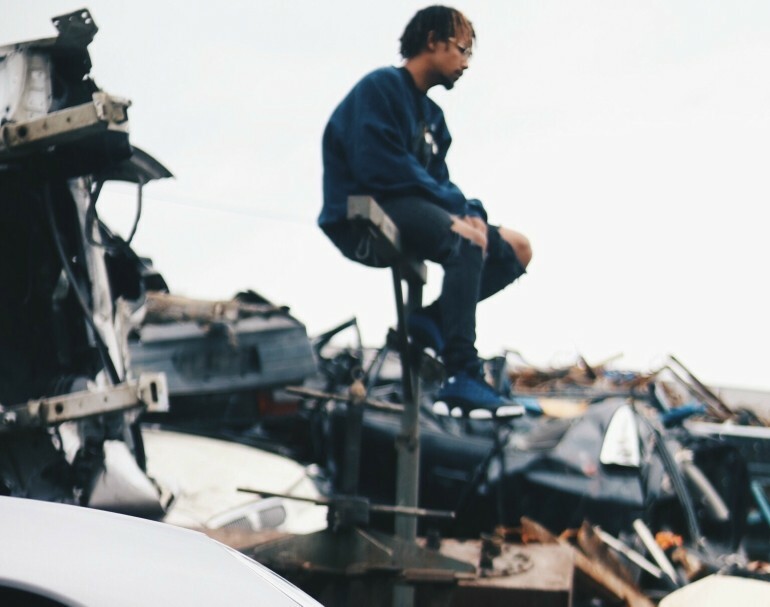 It wasn’t uncommon for rockstar men to wear women’s jeans a few decades ago, but as time changes and fashion evolves many people are left wondering, what is the perfect fit? 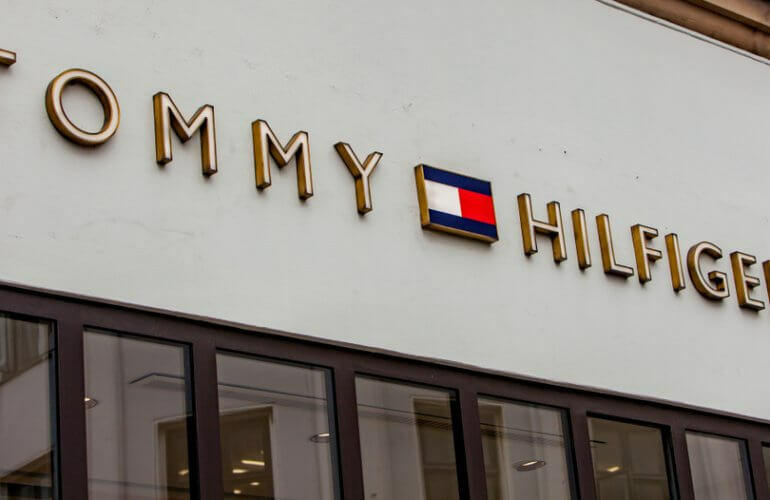 You had the baggy jean look doing its thing in the 90’s – that real boy/girl band look, but now, in the present day, it’s most definitely all about skinny jeans. Women’s skinny jeans became popular almost ten years ago and men’s followed shortly after. Now it’s got to the point where our clothes and jeans are just never tight enough! Made popular by the likes of Harry Styles and Russell Brand, the extreme skinny jean is most definitely at its peak. 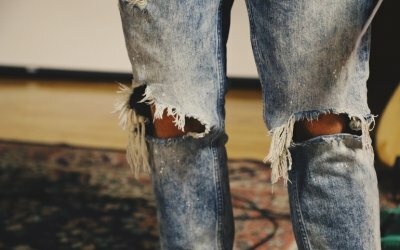 This may shock you, but a lot of guys tend to choose women’s skinny jeans instead of men’s because they have extremely slim legs and when it comes to denim, they can never find anything tight enough. 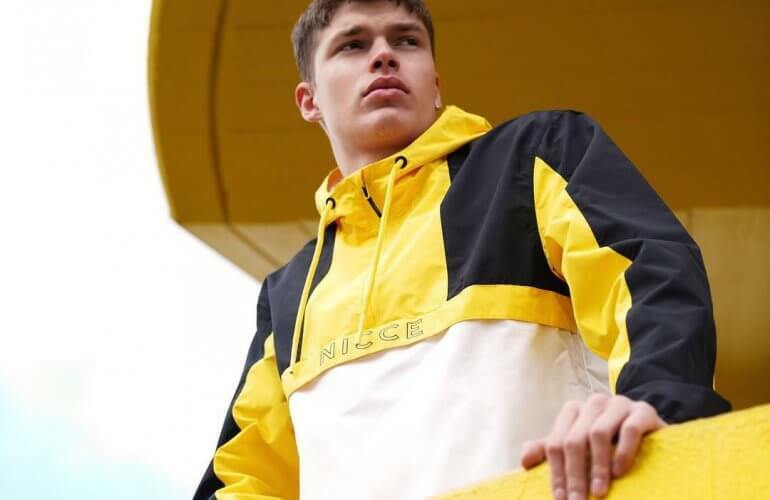 But walk into any high street or designer retailer and you will see they are bursting at the seams with different designs, patterns and a variety of different shapes and sizes to suit everyone. 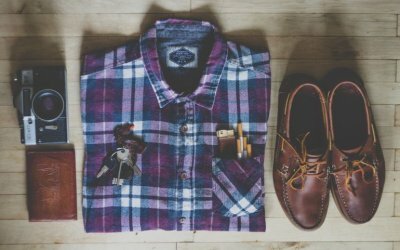 Skinny jeans that have rips, holes or cuts help to balance out proportions and help by giving a less severe look when it comes to fit. 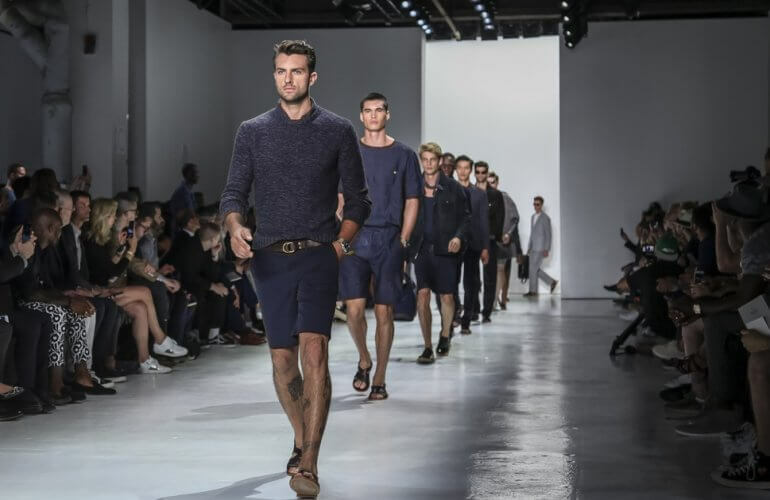 Rips on both the knees always go down a treat and are massively on trend. 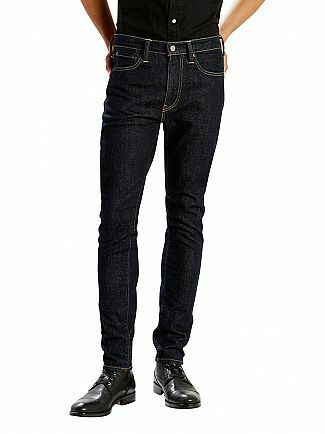 Levi’s offers the 519 Extreme Skinny Fit Pipe Jeans in Dark Denim, featuring two back pockets in addition to two side pockets and a coin pocket. A small brand label is stitched to the right back pocket. With a brand tab behind the waistband, these jeans sport a zip fly with button closure. They are also super skinny from hip to ankle and sit below the waist. 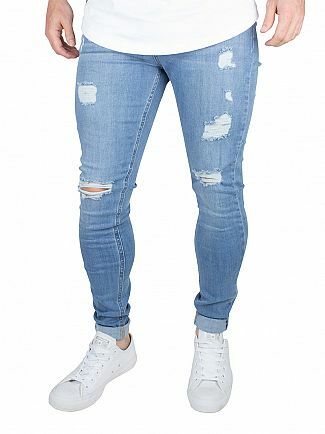 Bee Inspired offers these Heavy Distressed Skinny Stretch Jeans in Light Blue, featuring a zip fly, button closure and a classic five pocket style. 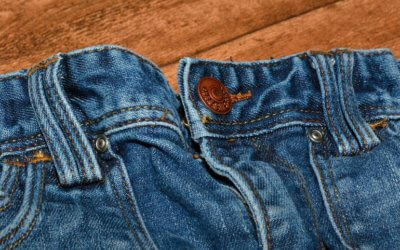 With worn patches and holes, this pair of jeans also sports a brand tab behind the waistband. These Extreme Skinny Biker Jeans in Washed Black come from Sik Silk and feature a slim fit design. 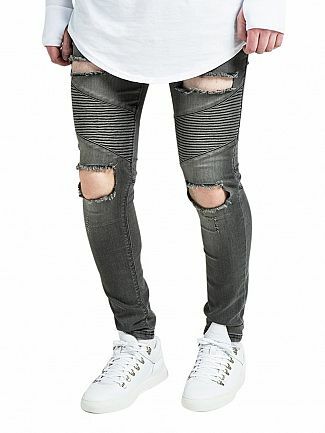 This pair of jeans for men also feature holes in front, worn patches and knee panels. These jeans come with front and rear pockets and feature zip fly to the front.